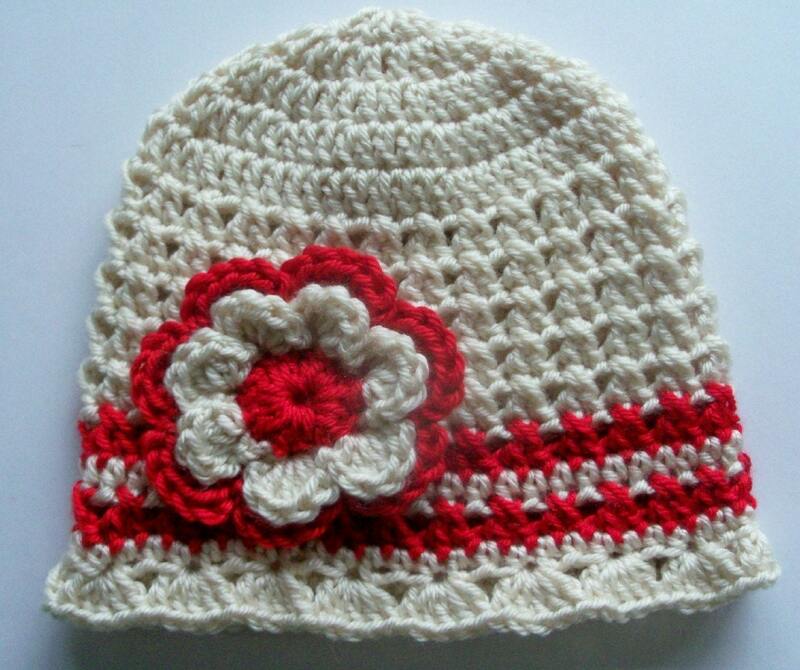 4PennyGirl is a wonderful shop owned by Janet! 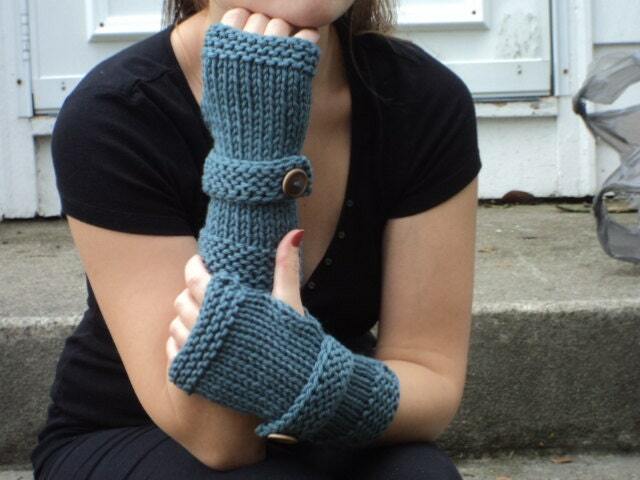 Wendy's Wonders has beautiful hand knit items and check out her yarn! Beautiful! Wonderful featured shops! Thank you for sharing! Wonderful shops from a wonderful team!! Nice items to get warm in the Winter ! Uh oh! The facebook linkies are not working right now. I will visit and heart items in their shops instead. 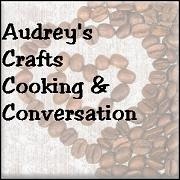 Thanks Audrey for sharing my shop. I love Wendy's shop also, oh how I wish I could knit. Beautiful work. WOW, how pretty! Congratulations to you ladies; I'm so fond of both shops and yours as well, Audrey. Thank you, Audrey, for all you do for the team.